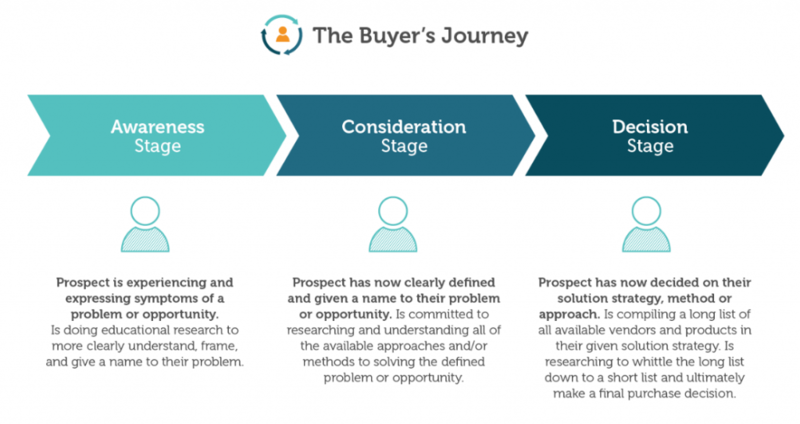 There are lots of variations of the buyer’s journey, but they all say a similar thing. Everyone goes through this journey, no matter what product or service they buy. This could be online or offline. Matthew Kay focuses on three stages: awareness, consideration and decision. Will Critchlow had the opportunity to interview with John Mueller who is working at Google. It is not a shortly summarized interview, you’d better have your tea by your side. 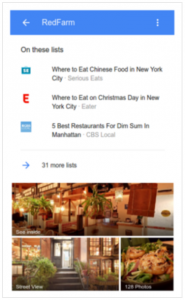 You’d want to be in Google’s Top Places List. In order to have your list considered for inclusion in the Top Places List feature, it must first meet criteria that are shared here. 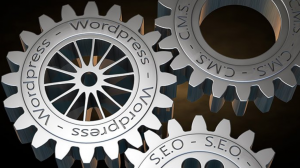 The official AMP for WordPress plugin has received a huge update. You’ll be able to build websites just with AMP. 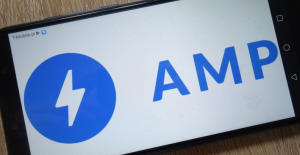 That means new sites can be built with AMP from the start, without any need for duplicate versions of each page. Let’s see how that works out! Paul Rogers shared the limitations and SEO challenges that Shopify creates even though he is not an SEO himself. Shopify is being used more and more across websites and we all face some bloody limitations. Thanks to Paul Rogers, we have a list of what Shopify restricts and what it doesn’t. 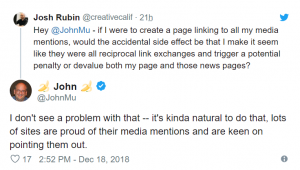 Josh Rubin asked if it is okay to create a page showing the company’s media mentions and link to them or will Google frown on that via Twitter. One bug accidentally allowed Google to index user passwords. Wait, what?! Bing announced the beta release of Clarity, an analytics product that gives the ability to webmasters to visualize user behaviour so that they can make data-driven decisions. What exactly they should change and improve on their sites, how to optimize conversion, engagement and retention. 9〉 Everyone benefits from access to information and creativity online. 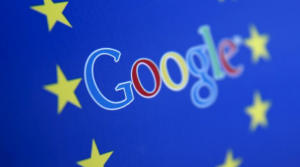 Google took a step to support Europe on copyright issues. 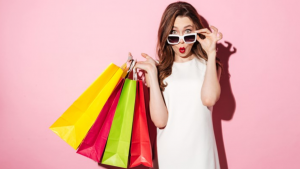 Influencers (and influencer wannabes) are now pretending to be sponsored and posting brand content for free in order to seem like bigger influencers.